Welcome to the official Plummer Terrier Club Of Great Britain web site where you can find out more about this beautiful breed of terrier, created by the late Brian Plummer, field sports expert and author of more than 35 books. Established in 1998 the PTCGB is a non-profit making organisation enabling support for all Plummer Terriers throughout Great Britain and the rest of the world. 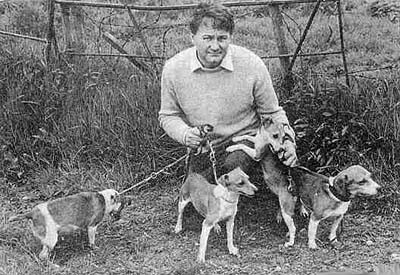 The Plummer Terrier, a breed of dog that he developed, is named after him. Our general aims are to Preserve, Protect and Promote the Plummer Terrier by providing support and a professional platform for all owners and enthusiasts, whilst helping to care for the overall health and welfare of the breed. 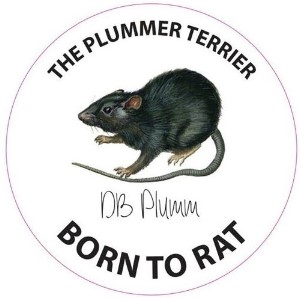 The PTCGB are proud of the working heritage of the Plummer Terrier and fully support the working future of the breed. Our club is a full member club of National Working Terrier Federation and supports all the valuable work that they do to preserve our working dogs for future generations. A PLUMMER ON CALL BY COL. DAVID HANCOCK. "We live in increasingly urban times which threaten the very future of our sporting breeds. This means that without a loyal, well-intentioned, selfless, honourable band of breed fanciers to safeguard its future, many a breed will go to the wall. Sporting terriers will only survive when their survival is planned - and their ability to work underground, to move effortlessly, based on sound construction, to perform their role and their true terrier type is ensured. I want the Plummer to be deservedly called a sporting terrier and to survive." BECOME A MEMBER OF THE PTCGB. The PTCGB operates as a non profit making organisation controlled by a committee of enthusiasts committed to providing unbiased support for the Plummer Terrier and it's welfare. Membership subscriptions will be taken on a yearly basis and we would like to encourage all enthusiasts to support a club that will endeavor to provide a professional platform to ALL Plummer Terriers. All money taken from subscriptions will be used to finance the PTCGB and be invested back into the breed via the way of open shows and other promotions. Annual membership will be taken on a yearly basis from the date of application and include the following benefits. Club badge and car sticker. Access to members only Facebook group and open working terrier group. Free use of web site for advertising. Club members are offered Plummer Terrier pups before non club members. 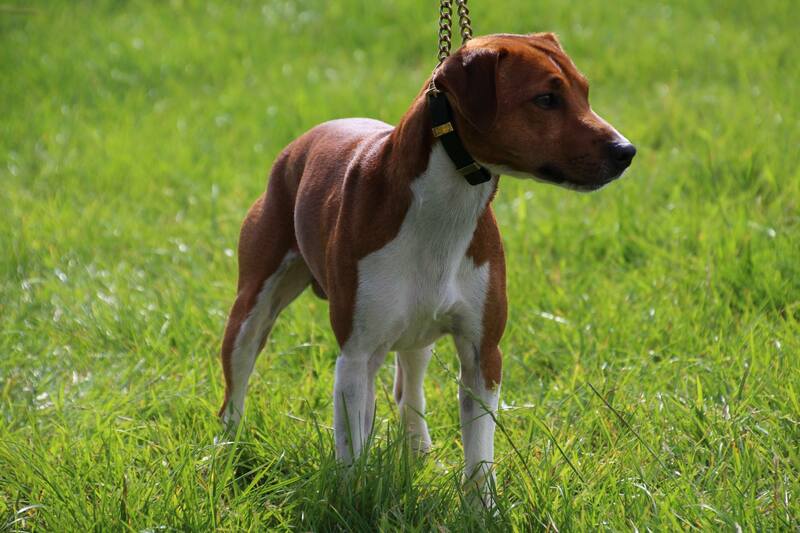 Members only Plummer Terrier shows throughout the spring and summer including social events. Free unbiased advice on aspects such as breeding, training and working. Free trial mating certificates for breeders. If you are interested in becoming a member you can download the membership form on the link on our membership page. Please take your time to read through the PTCGB constitution on the link also on our membership page and the clubs Code of Ethics.